Aw.....the moment we look forward to. No matter what the mood, there aint nuthin like a bath to calm this little tigress. U rock Nora G! I love it! I want to take a bath now! 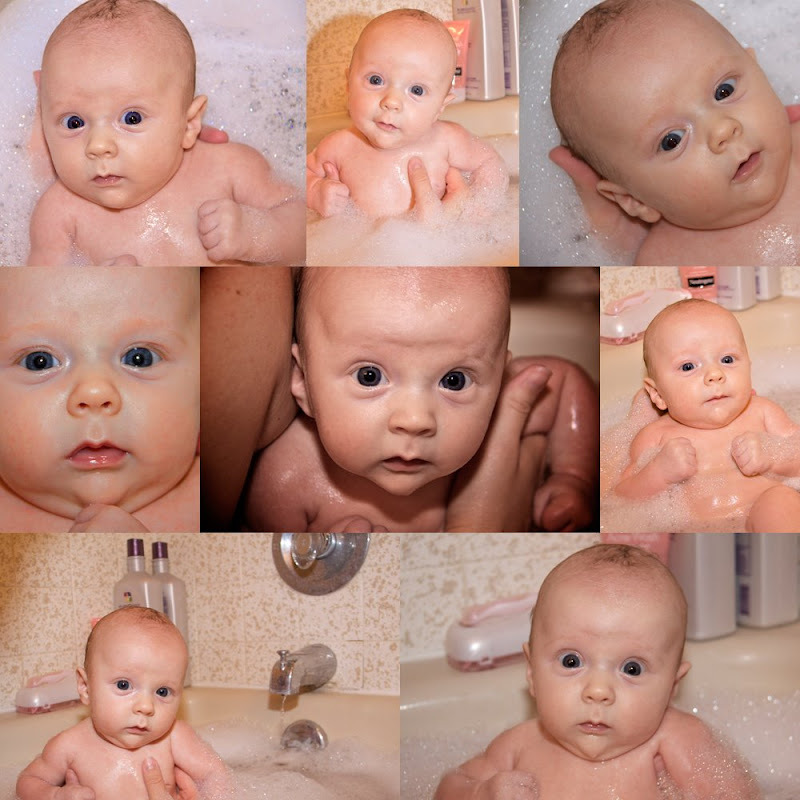 I loved loved bath time with my babies! She is getting so big! ok she just gets cuter and cuter! Her looks are changing--I love her! Hey guys! We always check out your blog to see Miss Nora! She is a doll! Can't wait to see ya at the reunion!